The twelve step program is an addiction treatment method that has primarily been used to help alcoholics beat addiction. For some, however, this program has had varying degrees of success, which has led to a number of patients to seek alternative treatments. These choices have known to be called non 12 step rehab programs. These non 12 step recovery programs focus on drug or alcohol detox, rehabilitation, and ongoing aftercare without using the traditional 12 steps. These programs can include therapy, self-esteem building, and physical health. There is no clear definition of what a non 12 step program is – some take a more holistic strategy while many other non 12 step programs take a more scientific approach. 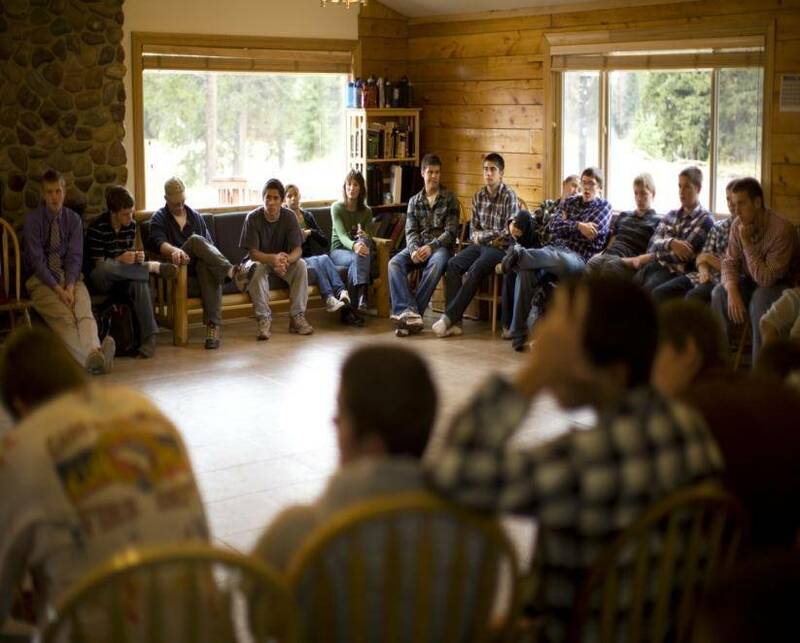 The main tenant, however, is that it is primarily a program that forgoes the 12 steps and the religious nature of programs like Alcoholics Anonymous or Narcotics Anonymous. It is important to consider your options when choosing a non 12 step rehab treatment center. Let us walk you through the options and help you decide which non 12 step recovery program works best for you. We’ll listen carefully to your case, and help guide you on the path to wellness once more. A non 12 step rehab program uses more scientific rationale in aiding someone to see why they’re addicted, and more importantly, how they can best fight it. In a non twelve recovery program, you might engage in online chat or live therapy sessions, where every person shares their experiences. Counseling will also be a huge component of what you experience while in a non 12 step program. Many who struggle with addiction also struggle with some form of mental illness, and non 12 step programs prioritize treating you as a person individually, rather than forcing you into a program that doesn’t fit your specific needs. In non 12 step alcohol rehab programs, you’ll find that the 12 steps of Alcoholics Anonymous (AA) will not be used. Instead, you will be introduced to research-based approaches, which employ cognitive behavioral therapies and other evidence-backed treatments. Sometimes, these non 12 step programs for addiction will be intensive and relatively short, and can sometimes be only 5 days. Twelve step programs mainly treat alcoholism, but in recent years, non 12 step recovery programs have become much broader and can be incorporated to treat addictions to other substances. Many programs now incorporate all substances into their treatments to better cater to anyone interested in non 12 step treatment. During your non 12 step rehab program, you’ll be introduced to private therapy and life skills courses that will help you integrate back into society while maintaining your sobriety. Non 12 step drug treatment is geared towards strengthening the patient so that they can leave the facility to confront their addiction and start leading a sober life. The program focuses on personal responsibility, allowing the addict to take responsibility for their previous actions and learning from mistakes. The main difference between non 12 step rehab centers from their 12-step counterparts is that addiction is not treated as a disease. The non 12 step recovery program will tell you that you have control over your addiction. You will encounter various non 12 step rehab center focusing on medicine as an integral part of your recovery program. This could include prescription recommendations for opiate, alcohol, and stimulant addictions. Often seen in non-12 step rehab centers are different holistic treatments. This might include acupuncture, yoga and meditation, exercise, and other activities. You might find various spiritual exercises such as those from East Asian or Native American traditions. Other non 12 step rehab centers may see trauma as an underlying reason for the addict’s drug abuse. Private therapeutic counseling might be given to those addicts, and this is not something found in most 12-step rehab centers. If you think that a non 12 step rehab program is right for you, please call us today. We will counsel you on the available treatment options and work with your insurance company to get you the lowest out-of-pocket expense. This is one of the most important decisions you will ever make, so get the help you deserve with our professional counselors at Elite Rehab Placement.